Whatever electrical issue you might be experiencing – just give us a call day or night – weekday or weekend and we’ll be there to sort it out for you. We offer a genuine 24 hour per day / 7 day per week service. We’ll have someone there in the shortest time possible to sort out your problems with the least amount of fuss. 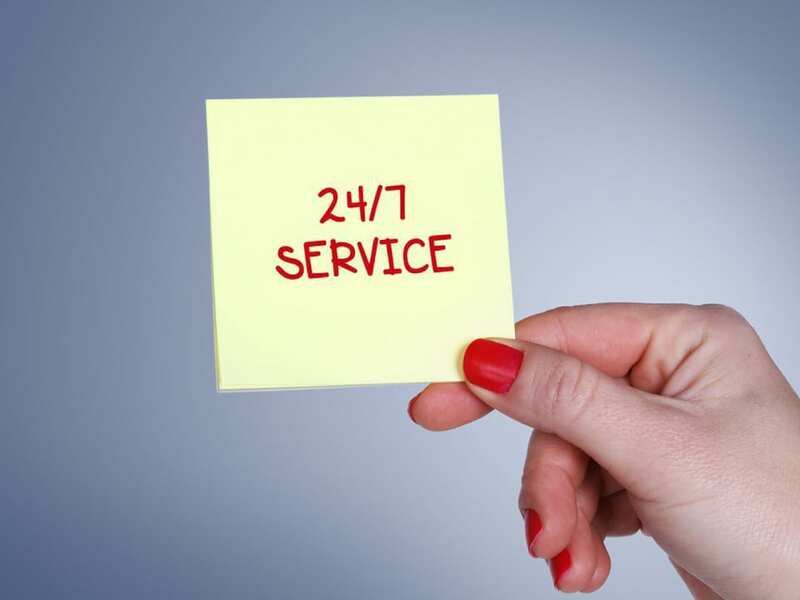 We are a TRUE 24/7 Service for Emergencies. We are your Emergency Electrician in Brisbane.